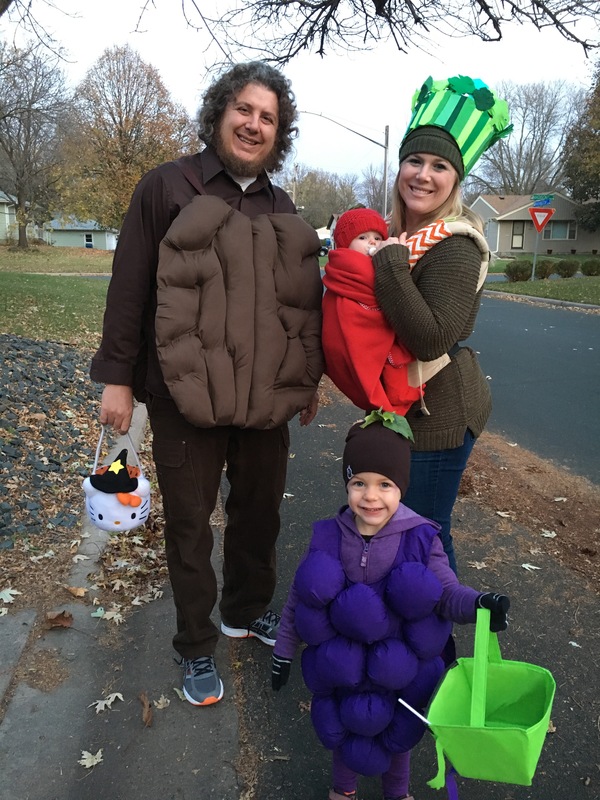 When your kid wants to be a grape for Halloween, you don’t go for the obvious fruit salad. You go as a Waldorf salad. Happy Halloween from Team Stein!